The Nike Air Zoom Victory golf shoe is crafted for comfort. 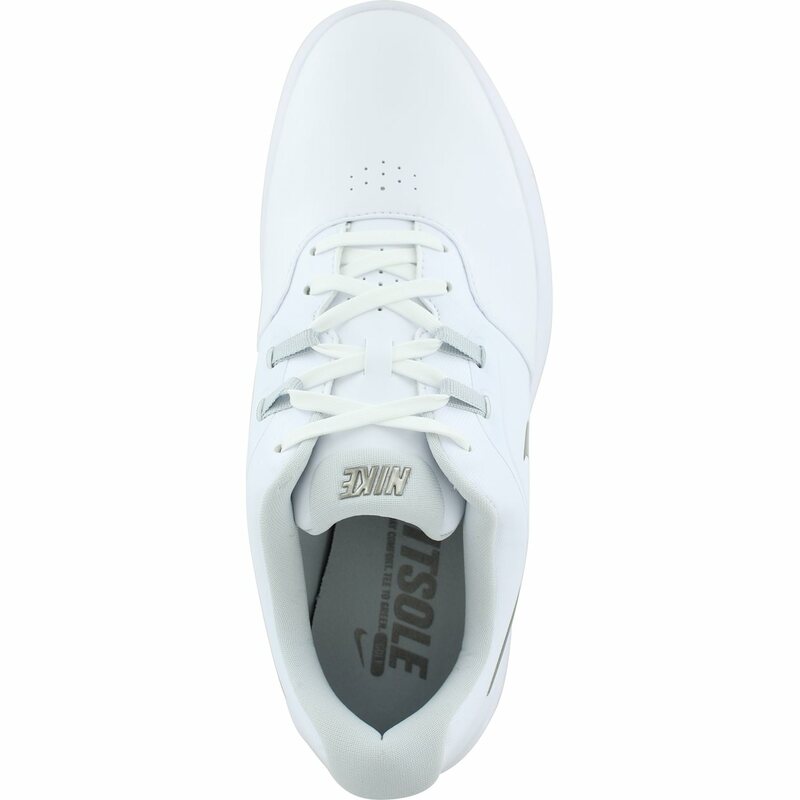 It features a zoom air unit and plush sockliner for responsive cushioning round after round. 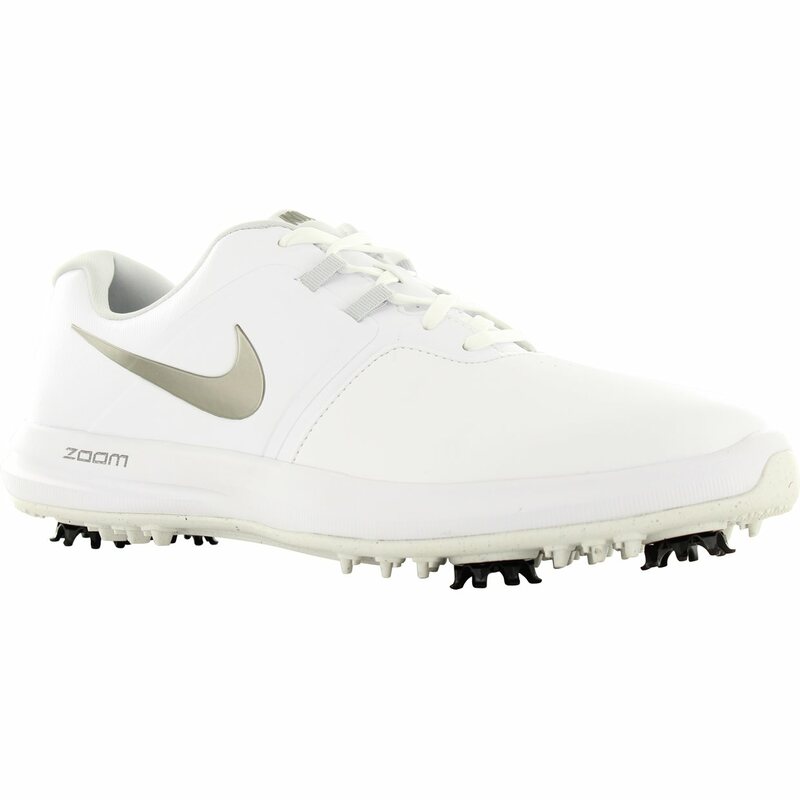 The Air Zoom Victory also features a spiked outsole that provides excellent grip and traction on the golf course. The oxford-inspired upper offers foot support through each swing. 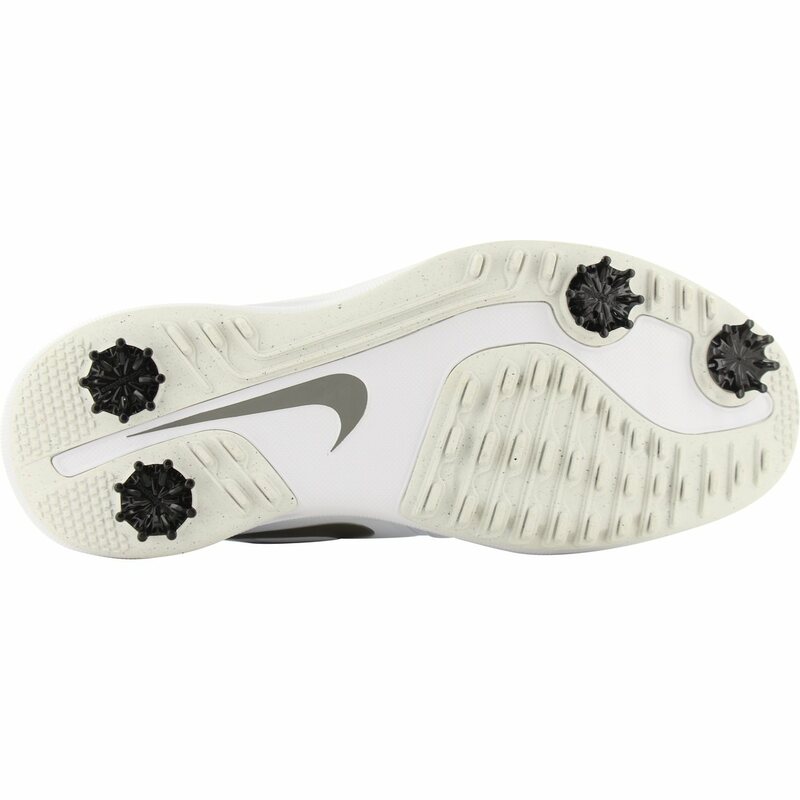 It is constructed with recycled Nike GRIND materials that are combined to provide quality performance.